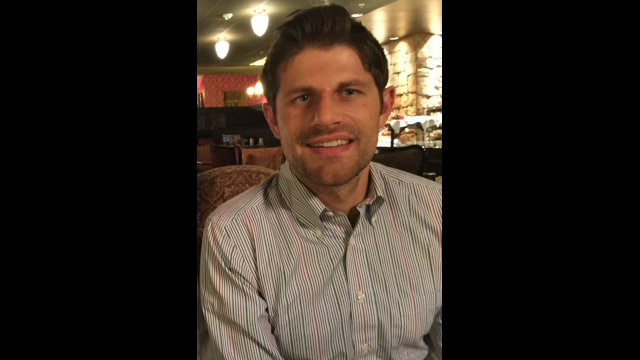 Baylor sociologist Matthew A. Andersson, Ph.D.
WACO, Texas (Jan. 9, 2018) — Belief that mental illness is biological has increased among both health experts and the public in recent years. But campaigns to treat it as a disease and remove stigma may be lacking because other factors, such as bad character and upbringing, still are viewed as playing a role, a Baylor University study has found. 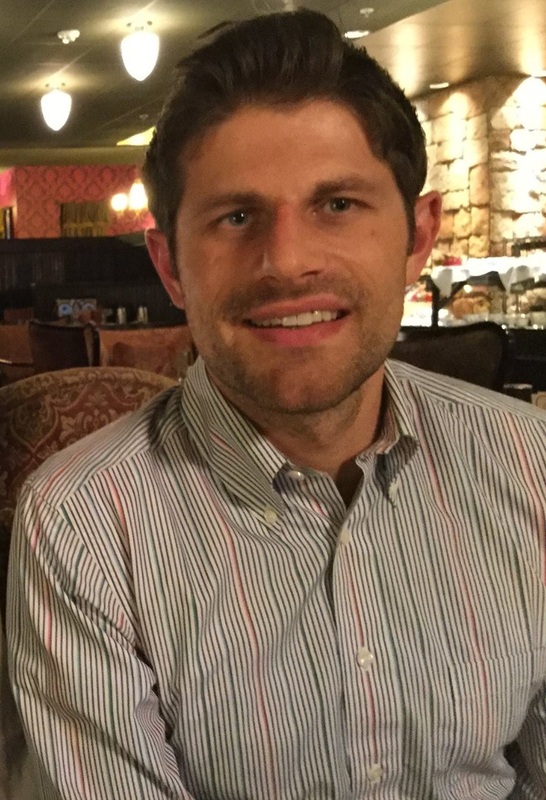 “Individuals who endorse biological beliefs that mental illness is ‘a disease like any other’ also tend to endorse other, non-biological beliefs, making the overall effect of biological beliefs quite convoluted and sometimes negative,” said lead author Matthew A. Andersson, Ph.D., assistant professor of sociology in Baylor’s College of Arts & Sciences. The study, which focused on stigma toward individuals suffering from depression, schizophrenia and alcoholism, is published in the American Sociological Association’s journal Society and Mental Health. Findings suggest that beliefs about causes of mental illness could be addressed in public campaigns and by policymakers in different and more beneficial ways than they are now, according to Andersson and co-author Sarah K. Harkness, Ph.D., assistant professor of sociology at the University of Iowa. Although many in the mental health community — including the U.S. Department of Health and Human Services — see the shift in views toward genetic or chemical causes as encouraging, mental illness unfortunately still draws negative social reactions, researchers said. That reaction often is measured by how much people want to keep a distance from those dealing with mental illness or viewed as being potentially dangerous. The study analyzed data from the 2006 General Social Survey administered by the University of Chicago. The survey presented a random sample of 1,147 respondents with theoretical situations involving individuals suffering from symptoms of depression, schizophrenia or alcoholism. Finally, to measure stigma, respondents were asked how willing they would be to have a person like the one in the vignette (1) move next door; (2) start working closely with them on a job; (3) marry into their family; (4) spend an evening socializing with them; (5) become their friend; or (6) move into a newly established group home in their neighborhoods for people in that condition. What the study found was that the most common combination of viewpoints about both depression and schizophrenia was that they are caused by chemical imbalance, stressful life circumstances and genetic abnormality. Not included as root causes were bad character, upbringing or religious or divine causes, the authors said. That combination of opinions was held by about 23 percent of respondents who considered the scenario about a depressed individual; and 25 percent of those who were presented with the scenario about a schizophrenic, the researchers said. In contrast, among respondents who were presented with the scenario about an alcoholic, the most common combination of beliefs about causes included bad character, chemical imbalance, the way one was raised, stress and genetic abnormality. That combination — held by 27 percent of respondents — attributes alcoholism to all causes except for religious or divine forces. The study adds to the knowledge of how subtle but widely held theories about mental health may contribute to stigmatizing the mentally ill, Andersson said. “Re-working anti-stigma policy initiatives around the belief patterns we linked to lowered stigma may help increase the social acceptance of people who suffer from these illnesses,” he said. While researchers focused on the six mental illness attributions used in the General Social Survey, future research delving into other, more specific beliefs about causes — such as marital or family troubles, work stressors, various brain dysfunctions or specific negative life events — could prove valuable, Andersson said.